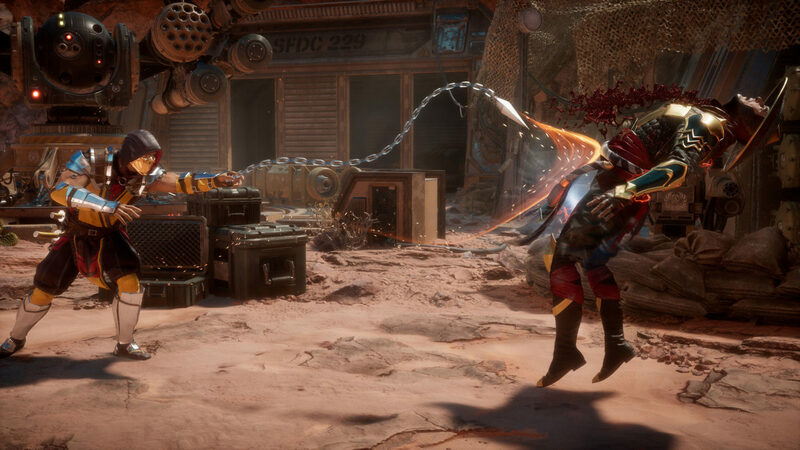 Not everything in Anthem will be about firing projectiles and killing off enemies. 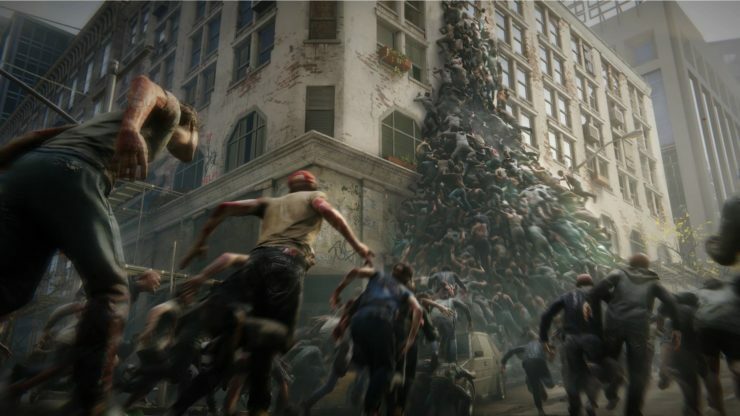 While the majority of the game will be about going on missions with your teammates, and collecting loot, a good portion of the game will be about the player traversing the game’s main city hub called Fort Tarsis. Shown below is seven minutes of Anthem Fort Tarsis gameplay and exploration. 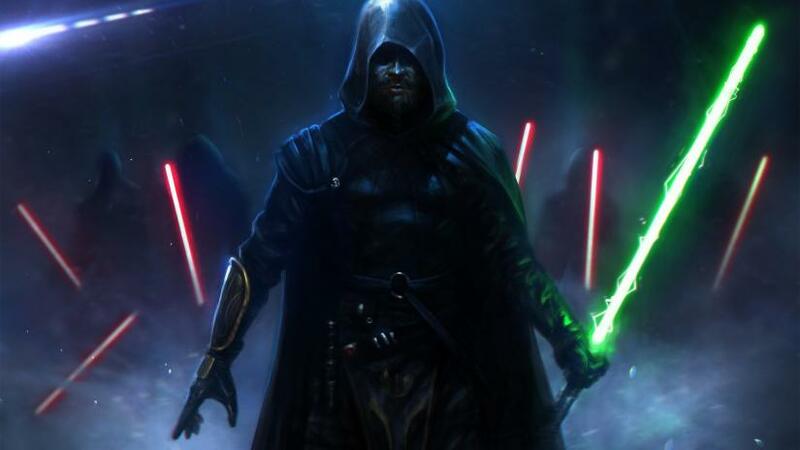 We see dialogue options, stuff that players can pick and collect in the game world, vendors and more. If you want a quick tl;dw (too long, didn’t watch) version of the video, Reddit user PapaCharlie9 posted a bulletpoint list. Sheer size of the Fort. Bigger than Skyhold, might be as big as the Citadel. Areas get unlocked in the Fort. In other Anthem news, BioWare confirmed that there won’t be a vote to kick option for party members in Anthem. 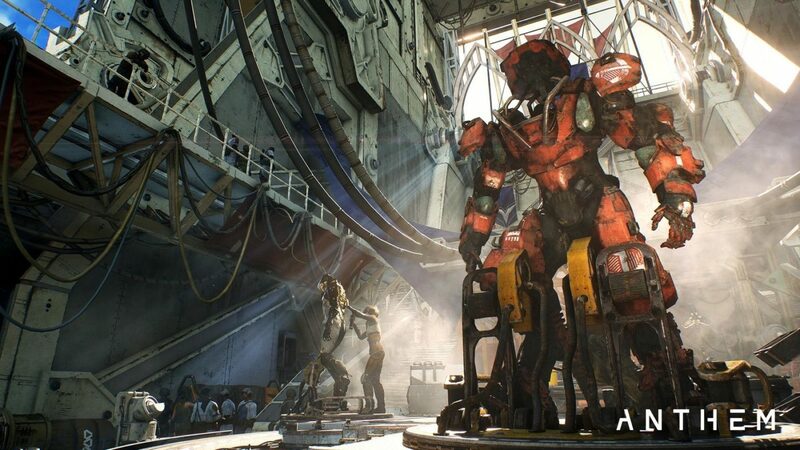 The studio also claims that it was developing Anthem even before Destiny was released.